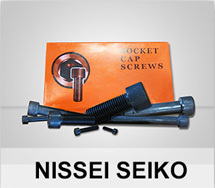 We are the number one whole seller with most complete stock in Fastener line in Indonesia. 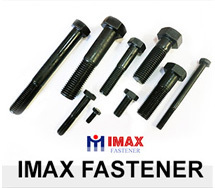 Founded in 1986, we always strive to be the best fastener distributor in Indonesia. 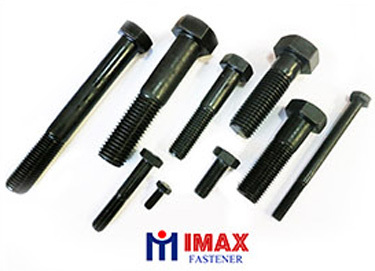 With more than 25 years experience we always provide the best solution in your fastener needs with high quality guaranteed. 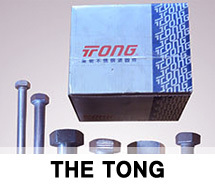 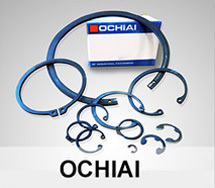 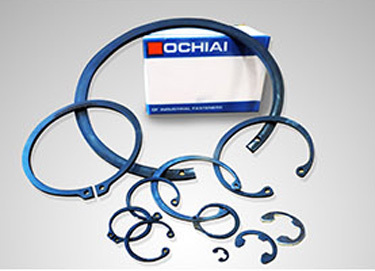 We always provide the best service for our customer in terms of fast delivery, good quality and strong packaging. 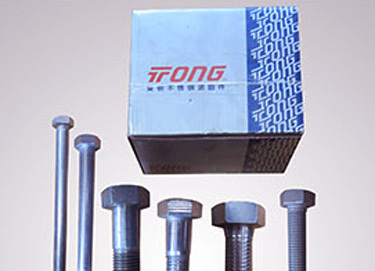 With our highly standard of inventory, we can provide you with the fastest and the most reliable delivery service with the highest quality of our product. 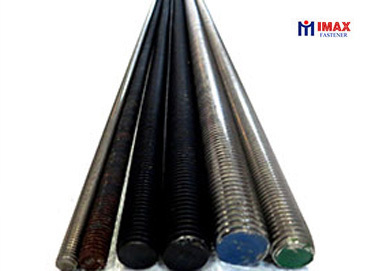 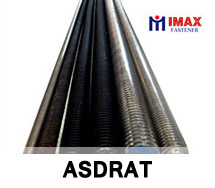 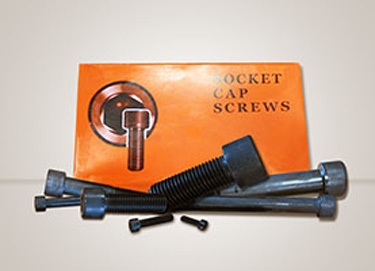 Our high quality products consist of Socket Head Cap Screws, High Tension Bolts and Nuts 8.8, Threaded Rod B7, Snap Rings, Material Grade 12.9, Stainless steel fasteners, Washers, Spring Roll Pin and Cap Nut.